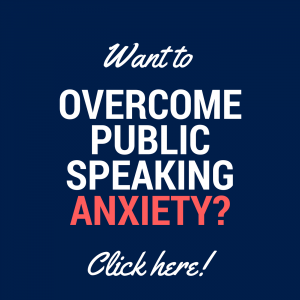 Do you struggle to project your voice? 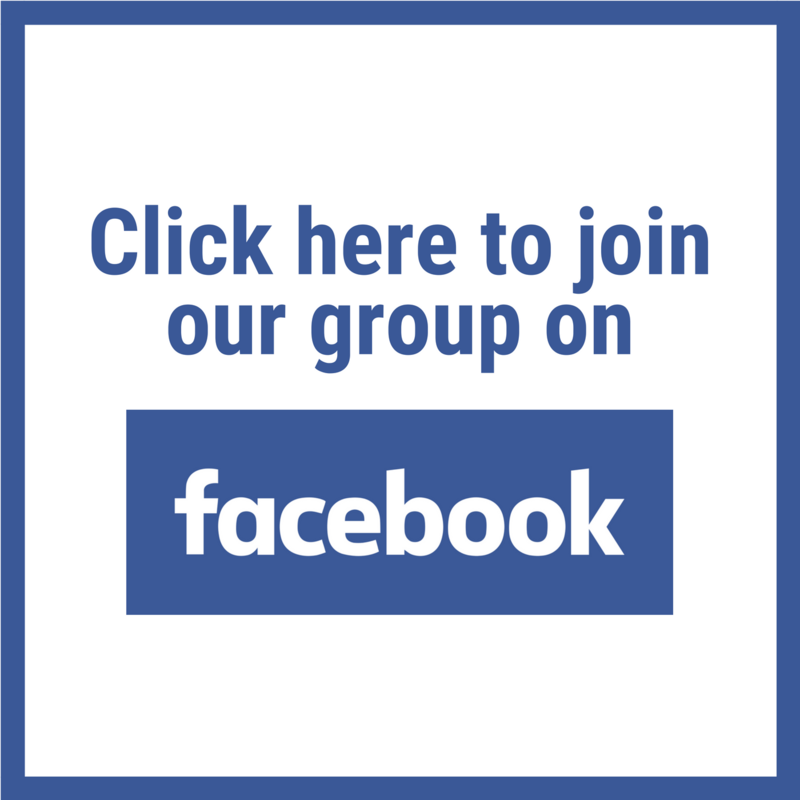 Do others need to strain to hear you? While we may tell ourselves the story of “Oh, I’m just a quiet person”, it can often be due to our mindset. We may not believe our voice or message deserves to be heard, or we are afraid of making a mistake…so we speak very softly, so we don’t run the risk of others hearing those mistakes. 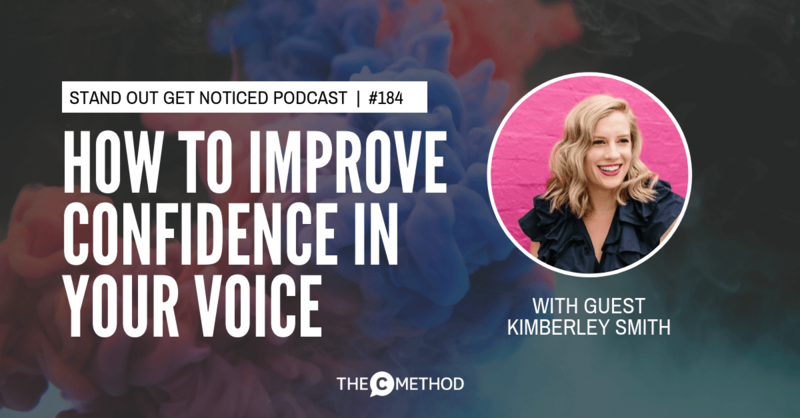 This is why I am excited to be re-sharing this inspiring conversation I had with vocal coach, YouTuber and author Kimberley Smith. No matter who you are, she’s here to convince you that yes – your voice deserves to be heard. 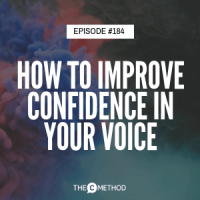 Kim says many students come to her with the belief that their voice isn’t good enough, and she helps them to make amazing changes to how they sound, overcome their fears, discover their unique voice and unleash their full potential. Kim is also the author of The Moderately Tortured Artist, which she describes as a “permission slip” for musicians to put themselves out there and start making epic, whole hearted music, which I think is fantastically cool. What I love about Kim is she feels the fear and does it anyway. Yes, she freaked out at her first “thumbs down” on YouTube. Yes, she can’t bear to look at her book’s Amazon review page. But she continues to push forward, takes the criticism in her stride and continues on her mission to change the world for the better. I really wanted to hear Kim’s thoughts on putting yourself and your voice out there and opening yourself up to criticism (and being a YouTuber, Kim’s had her fair share of it). 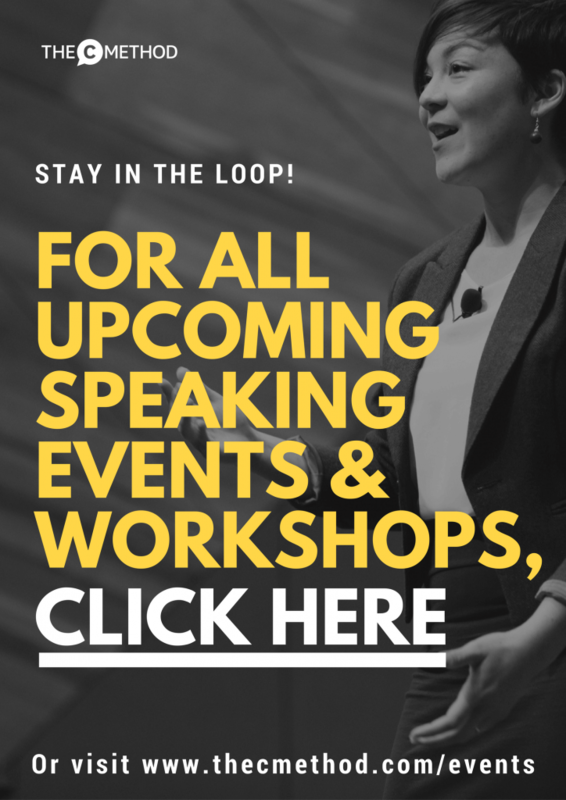 We also talk about vocal projection and how to do it if you want to speak with more confidence and authority.